As a surgical technology professional, you’ll learn how to sterilize and clean equipment, maintain inventory, and help ensure everything functions in the surgical suite. Surgical technologists are educated, highly-skilled, and versatile members of the health care team who work with the surgeon and other skilled professionals to ensure that the operating room environment is safe, that equipment functions properly, and that the operative procedure is conducted under conditions that maximize the highest possible level of patient care. 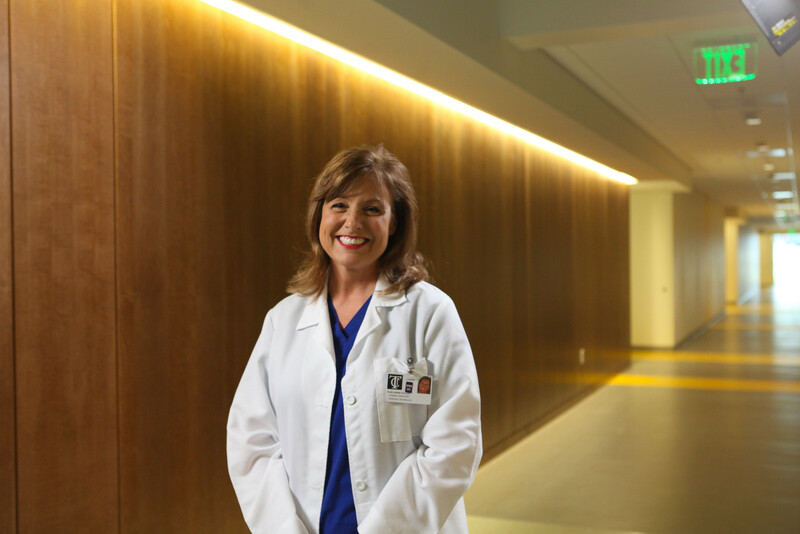 Our Surgical Technology department works out of the new Robert M. Rogers Nursing & Health Sciences Center, a 150,000 square foot facility on TJC's main campus. The surgical tech labs are set up like an actual surgical suite, so you can get proper training in a real-life environment. Surgical Technology majors are required to take the National Exam given by the Association of Surgical Technologists before or directly after graduation. Those who pass this exam become Certified Surgical Technologists (CST). The Certified Surgical Technologist (CST) Exam Pass rate for 2017 is 82.4%. Surgical Technology is an exciting field where you work as part of the surgical team. You will be responsible for preoperative, intraoperative, and postoperative duties that include preparing the operating room, creating and maintaining the sterile field, counting the necessary instruments, exposing the operative site with sterile drapes, specimen care, passing instrumentation and supplies to the surgeon, dressing application, and removal of used instruments from the O.R. Our Surgical Technology certificate of proficiency is designed to prepare you to provide services in the surgical area under the supervision of the surgical supervisor. Use the skills you will learn with us to work in hospital surgery departments, obstetric departments, and ambulatory care centers. 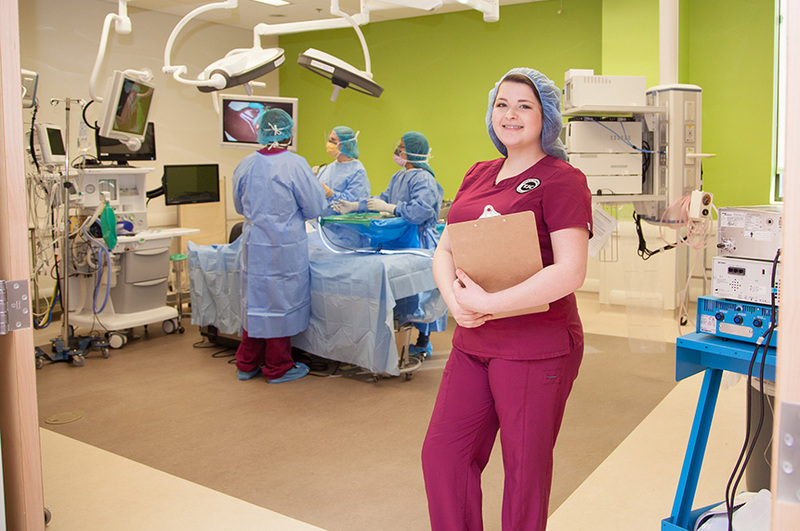 TJC is an open admissions college; however, acceptance into the Surgical Technology program is limited. Acceptance into the program is based on criteria utilizing a point system, interview process, and reviewed by an admissions committee. Because of limited enrollment in the program, not all applicants who meet the basic admissions requirements will be accepted into the program. Our Medical Laboratory Technology degree offers you a two-year program designed to provide proficiency and skill in medical laboratory technology. Starting pay for lab professionals is excellent, and our graduates are sought after by hospitals and clinics. The Surgical Technology Department at TJC is accredited by the Commission on Accreditation of Allied Health Education Programs (CAAHEP).